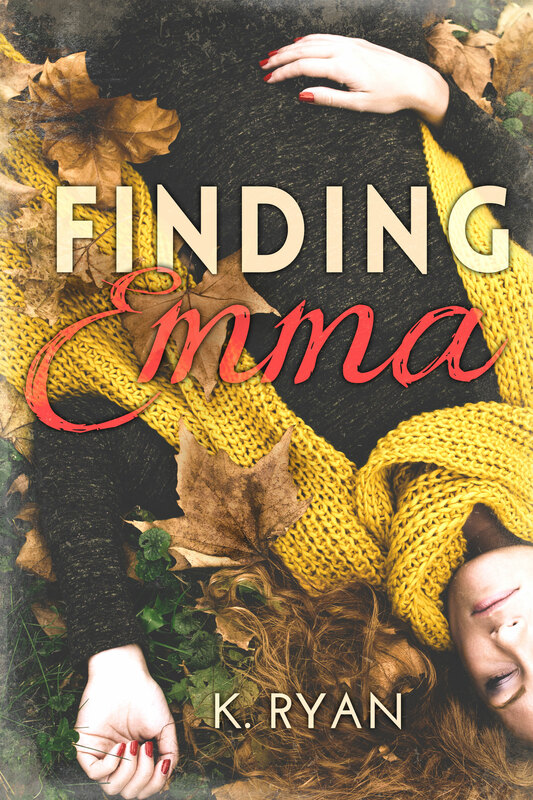 Finding Emma is now available for preorder at Amazon and Smashwords (Barnes and Noble, iTunes, and Kobo will be ready shortly). To celebrate the cover reveal, I’m giving away a $10 gift card (Amazon or iTunes, winner’s choice), sponsored by Indie Sage Promos. Click here to enter! Make sure to keep an eye on Twitter and Facebook for #TeaserTuesday and #TeaserThursday…character info and more teasers coming this week.